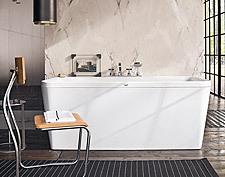 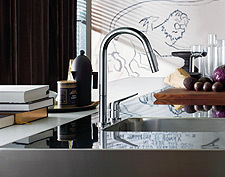 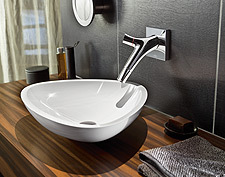 The hansgrohe and AXOR ranges comprise over 1,400 products on the private customer website. 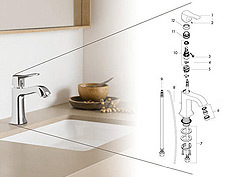 To help you find products more easily, we have divided the ranges into several categories. 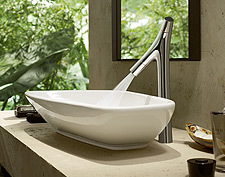 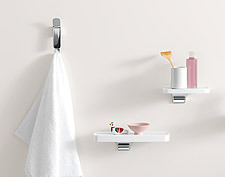 We have divided the bathroom into product areas: bathroom mixers, showers, wash basins, bath tubs and accessories. 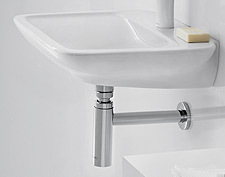 Products for the kitchen, waste systems/accessories and spare parts are in their own separate categories.